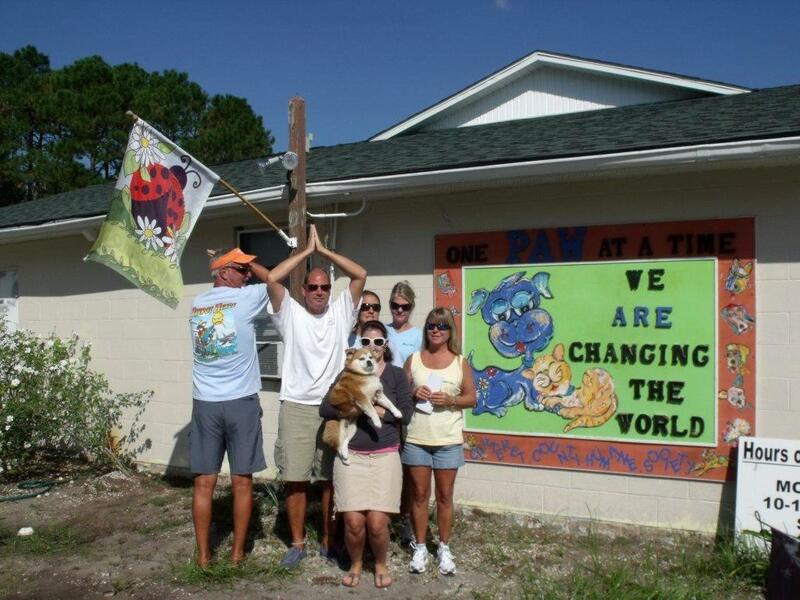 ‘Hope for the Warriors Program,’ and the Carteret County Humane Society. 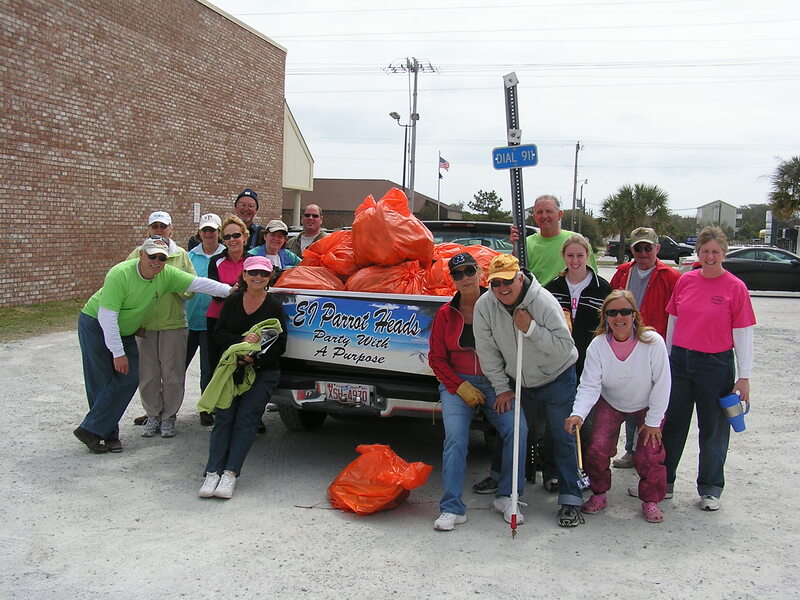 Club members volunteered at several ‘NC Coastal Federation ‘activities, collected for ‘Toys for Tots’, raised funds for a variety of local organizations, and participated in the St. Patrick’s Day Festival and the Emerald Isle Christmas Parade. Most years, the club has won the best float in the parade for the Emerald Isle Parade in the non-profit division of the Emerald Isle Christmas Parade. It’s safe to say, we Parrot Heads take our fun seriously! Emerald Isle Parrot Head members also clean up the roadside near the Emerald Isle bridge with the Adopt-A-Highway program.